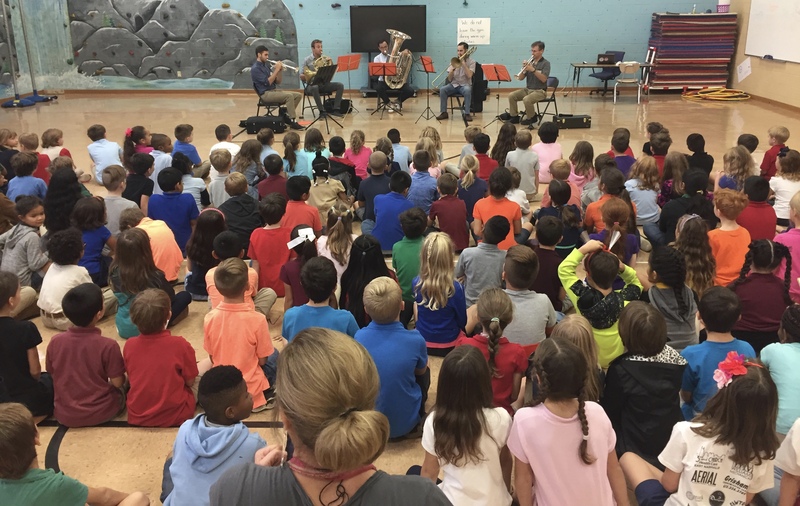 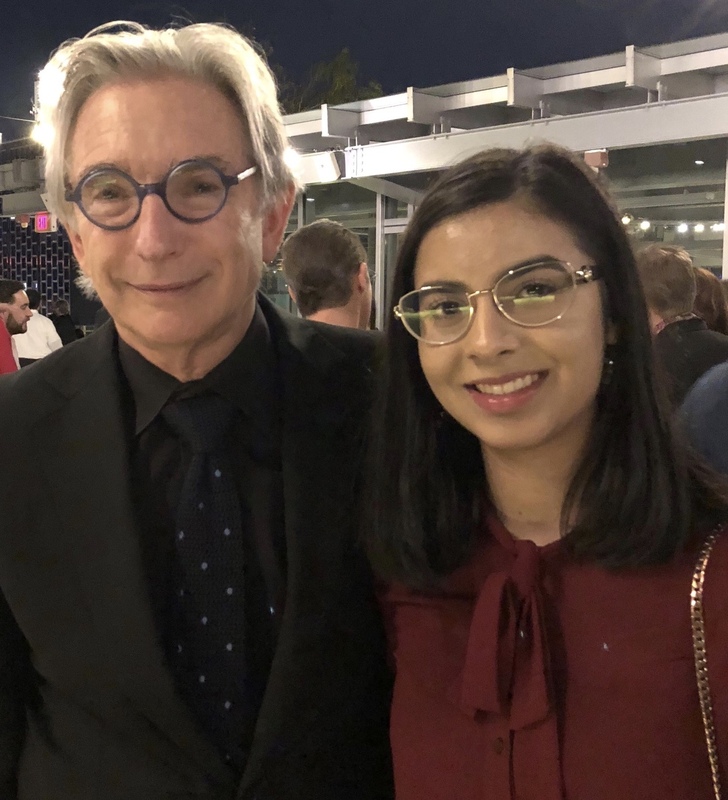 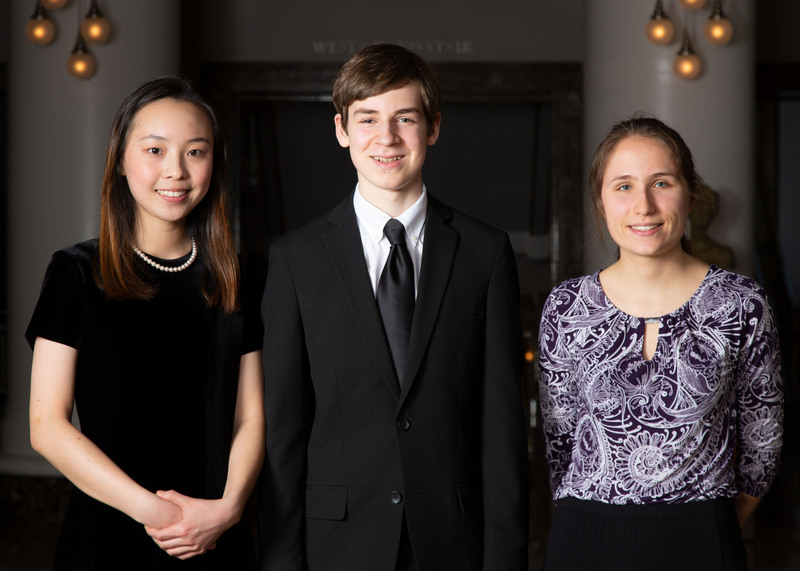 On May 15, Curb Youth Symphony and the Nashville Symphony combined forces on the stage of Laura Turner Hall for our annual Side By Side concert. 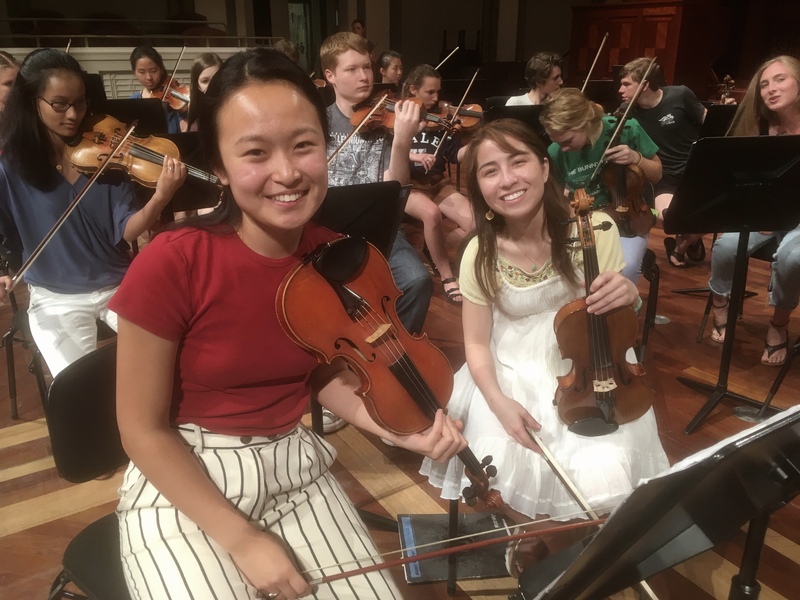 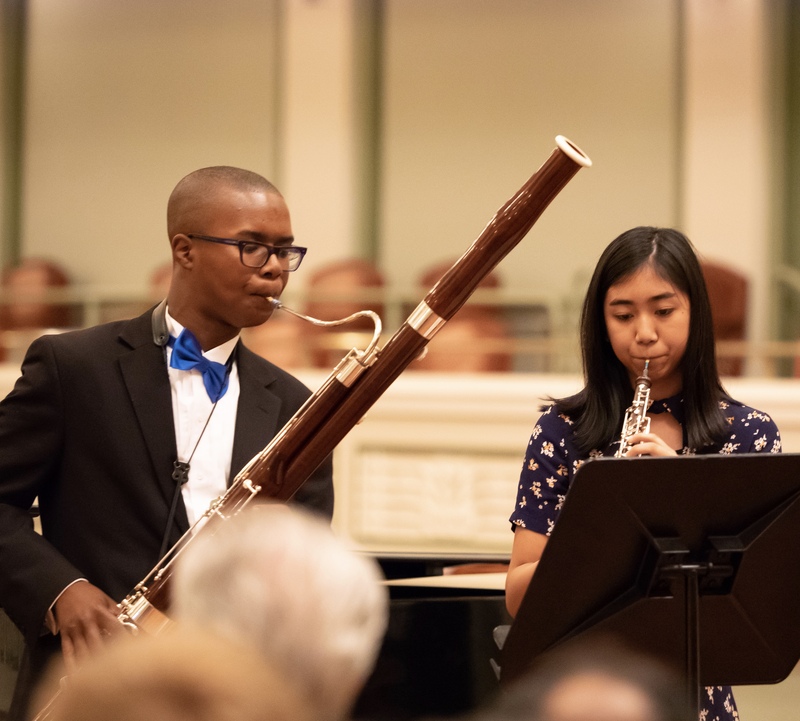 Curb Youth Symphony is directed by Carol Nies, and this year’s Side By Side event was conducted for the second year in a row by Nashville Symphony Music Director & Conductor Giancarlo Guerrero. 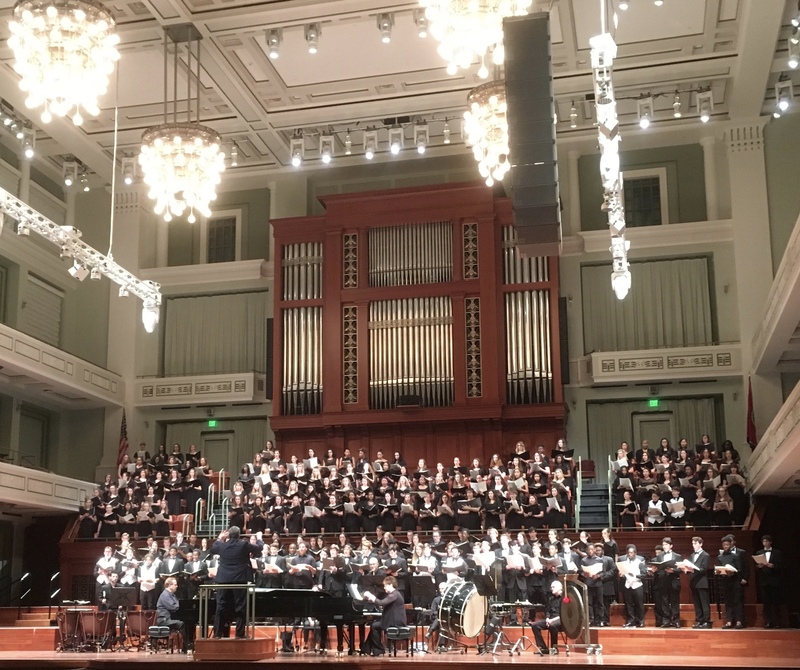 On Monday and Tuesday last week, we enjoyed sharing our symphony home with many of Middle Tennessee’s most accomplished teenage musicians, as they rehearsed and performed alongside our own Nashville Symphony musicians as we prepared for and enjoyed this much anticipated annual event.